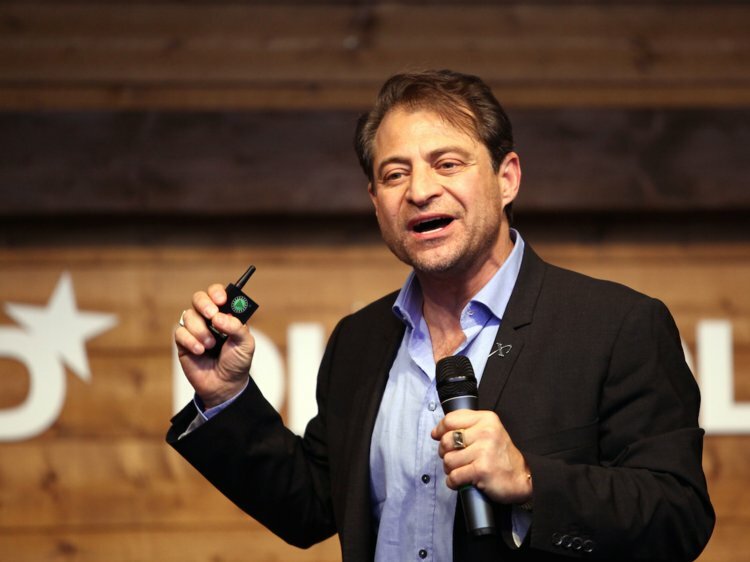 Peter Diamandis, Co-Founder & Chairman, Singularity University SU co-founder Peter Diamandis helps us to understand the abundant future he sees, leveraging moonshot and prize thinking, to solve some of our greatest challenges. About Singularity University: Singularity University is a benefit corporation headquartered at NASA’s research campus in Silicon Valley. We provide educational programs, innovative partnerships and a startup accelerator to help individuals, businesses, institutions, investors, NGOs and governments understand cutting-edge technologies, and how to utilize these technologies to positively impact billions of people. Previous Can supplementation with NMN Increase Longevity?